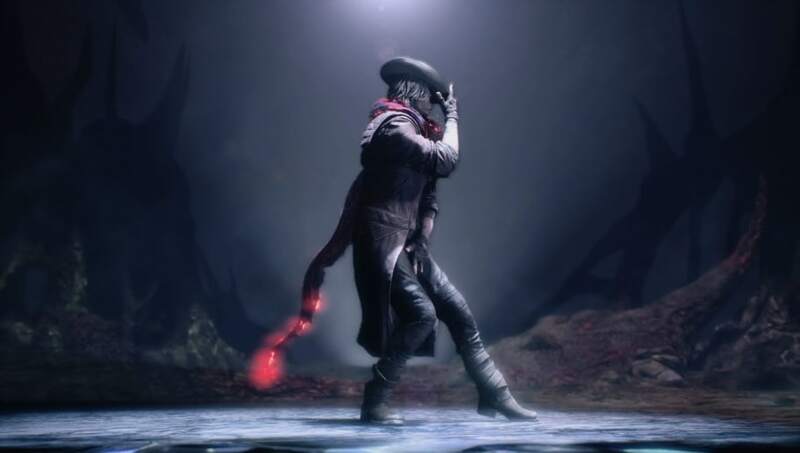 ​Devil May Cry 5 EX Provocation is a move that all three playable characters have. It is an expensive taunt move that can be used to boost up the rank straight to SS no matter what in-combat rank players were at. Here are all three EX Provocation moves players can get in-game. A video on YouTube put together all three EX Provocation moves that can be purchased in-game. Dante, V, and Nero all have special EX Provocation moves that feature the characters dancing for a lengthy period of time. At the end of the dance, their combat rank will increase to SS no matter what rank they were at previously. Players will need to be in a safe place while doing the ability, because enemies can still try to attack the player as they use the ability. It can be canceled at any time by doing almost any action, like jumping.